You might have heard of Meagan Marie, she's pretty big in cosplay circles. 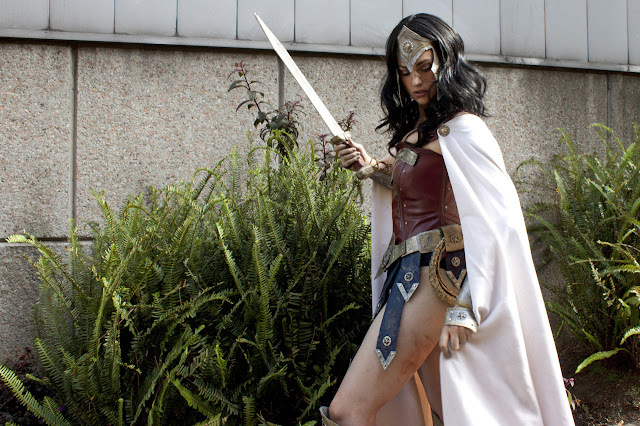 Here's her latest effort, a truly fantastic version of Wonder Woman. The costume is less All American Diana and more Amazonian Warrior Princess. What do you think, is this the best ever cosplay version of Wonder Woman? 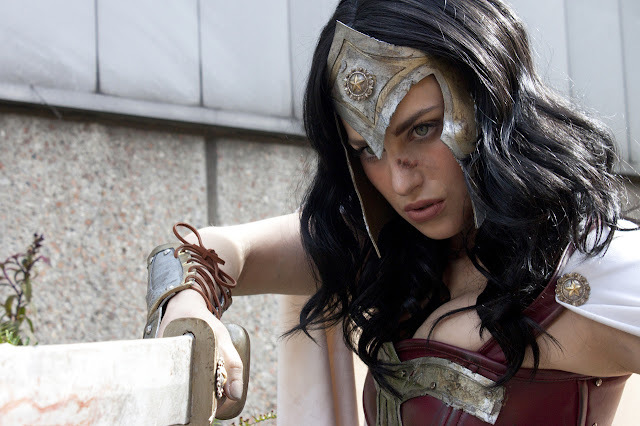 We're pretty sure the release of new movie starring Gal Godot will increase fan worship and increase cosplaying action! Want more? 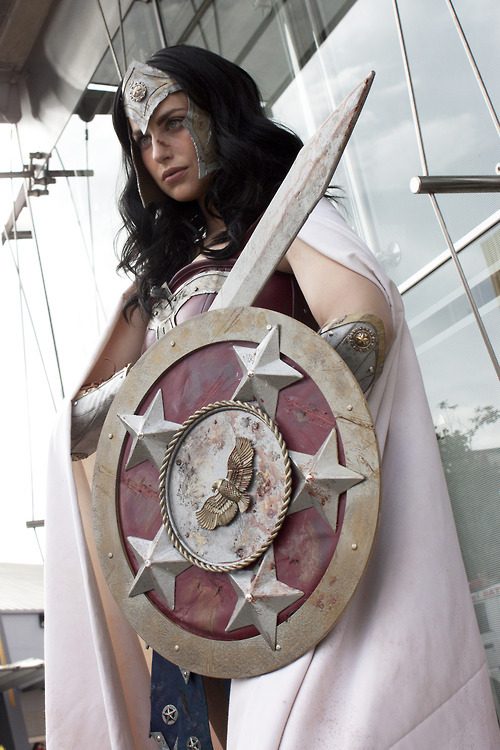 Check out this gallery of Wonder Woman pictures at Gears of Halo.